Hiker near Pen Mar Park, MD. Photo from Civil War Trails. Civil War Trails closed out 2018 by recycling 1.5 tons of acrylic that will be reconstituted into the UV resistant sheeting which is used for sign panels. 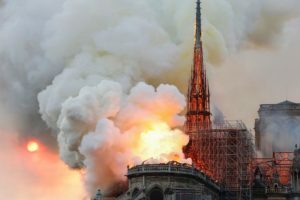 Some 682 pounds of aluminum from old pedestals also was recycled — not counting the parts the team reused in the field. For these efforts, Civil War Trails was accepted into the Maryland Green Registry, administered by the Maryland Department of the Environment. “The Maryland Green Registry includes organizations of all types and sizes across the state. 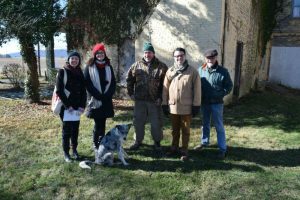 Members share their sustainable practices and results to inspire other to take practical, proven steps that protect the environment and reduce costs,” explained Laura Armstrong, Director for the Sustainability Program of the Maryland Department of the Environment. The Civil War Trails team hopes that their efforts will set a new standard for museums, parks, and municipalities nationwide. 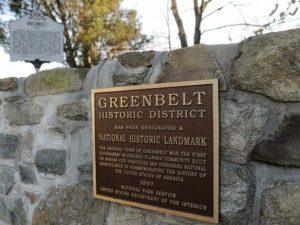 Their certification in Maryland has inspired Civil War Trails to seek a green certification in other states. 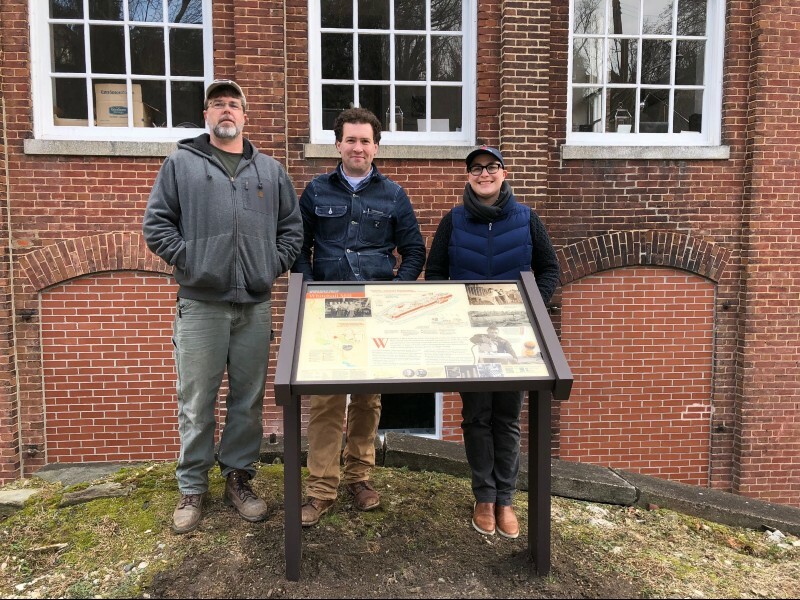 Fun Fact: Preservation Maryland and Civil War Trails recently partnered to manufacture and install eight new interpretive signs along the Jones Falls in Baltimore City, a project that was funded in part by the Baltimore National Heritage Area. The Civil War Trails program connects visitors to more than 1,600 sites across five states in one consistently branded program. Each Civil War Trails site is marketed internationally by state tourism offices, destination marketing organizations, and municipal partners. 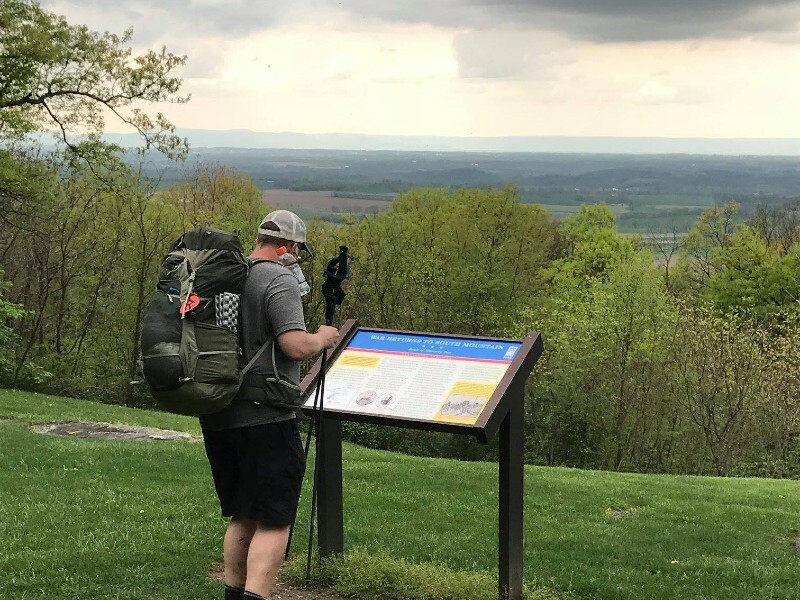 The program’s signature signs bring the modern landscape to life as visitors stand in the footsteps of soldiers, citizens, and those fighting to gain their freedom.